From the editors of domino magazine, two essential guides to interior design and decorating, now in one gorgeous gift package. Since launching in 2005, domino has attracted a fiercely loyal following, which looks to the brand as the definitive source for decorating and style. domino: The Book of Decorating, now with an updated resource section, takes readers room by room through a home, breaking down the elements of a successful design. domino: Your Guide to a Stylish Home dives deep into the specifics of home decorating, showing how to use key elements like rugs, lighting, and fabric to build a design. 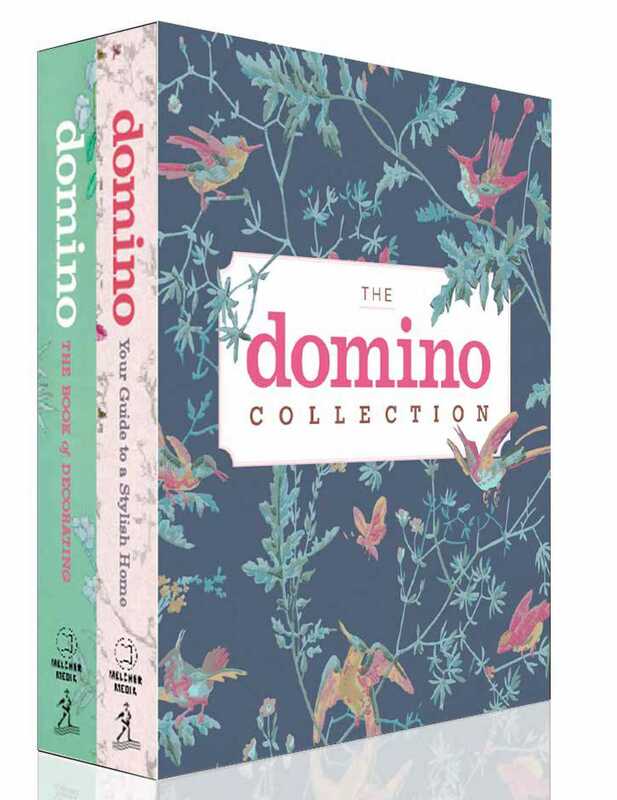 These two complementary volumes, both in the friendly and authoritative voice of domino, are full of lavish, four-color photography and art; sidebars; tips; tricks of the trade; and resources, making this boxed set the perfect gift for any home decorator.